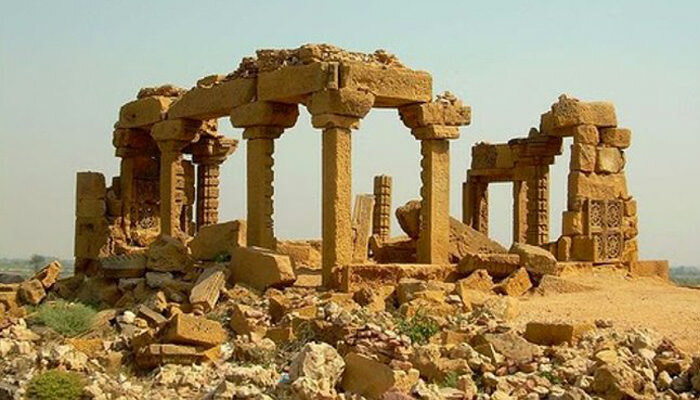 Juna is a place in Barmer which is now called as old Barmer. Juna was main city build by Bar Rao but during Rawat Bhima rule they shifted Barmer to new place where present city stands and Juna remains as ruins of past glory and old heritage. Juna Fort was the old palace where the rulers used to live before moving to the Barmer Fort. Juna Fort is located about 25 Kms from Barmer and is known for its Jain temple and old fort. According to inscriptions on a stone pillar near the temple, it was built in the 12th or 13th century. Juna is surrounded by hills and also a small lake.